Reggae has become an International Phenomenon over the decades and Jamaica has produced some of the world’s leading icons in Reggae Music, but there hasn’t been much female representation from that genre and certainly not from Jamaica. Here is your official introduction to Chantelle Ernandez. 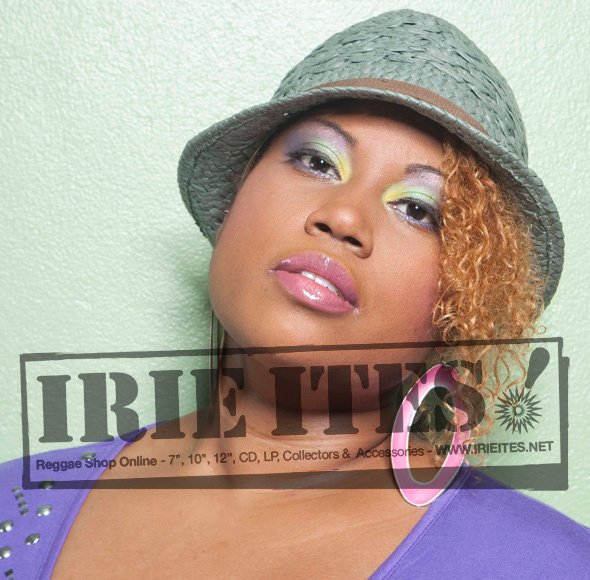 This soulful, sultry and vibrant songstress fuses Reggae with R&B style vocals. 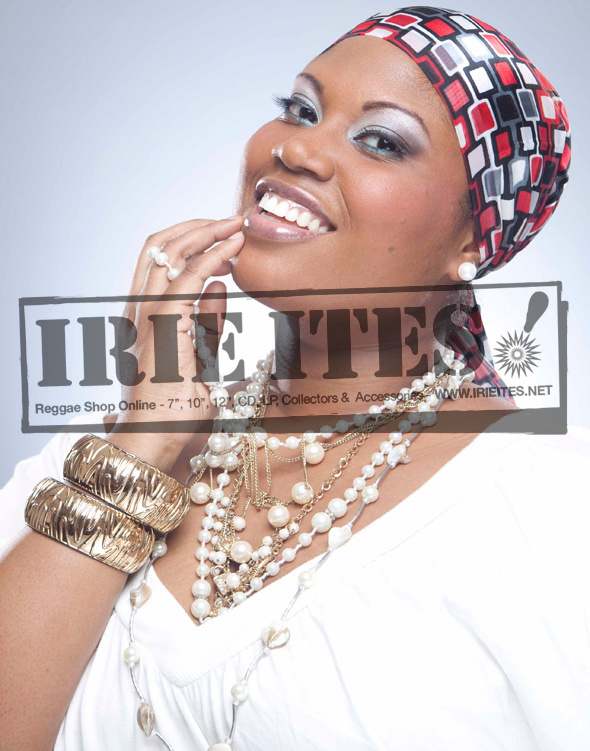 For years Chantelle sang background vocals and toured with some of Jamaica’s best known artists such as The Wailers, Max Romeo, Toots Hibbert, Mickey Dread, Jah Mason and Lutan Fyah to name a few; however, her style and song writing skills were always far more contemporary than the genre of Reggae called for – and her ability to stir and excite crowds was an indication that she would not be staying on the back lines for very long. Chantelle has stepped up and stepped out and is now wowing audiences all over with her powerful vocals and sweet, relatable lyrics. You will certainly fall in love with her thru her music, then rise in love when you meet her in person. This ball of sunshine from Kingston, Jamaica is fearless and limitless; a young woman with an old soul. Keep your ears and eyes open for Chantelle Ernandez – the newest sound from Jamaica.